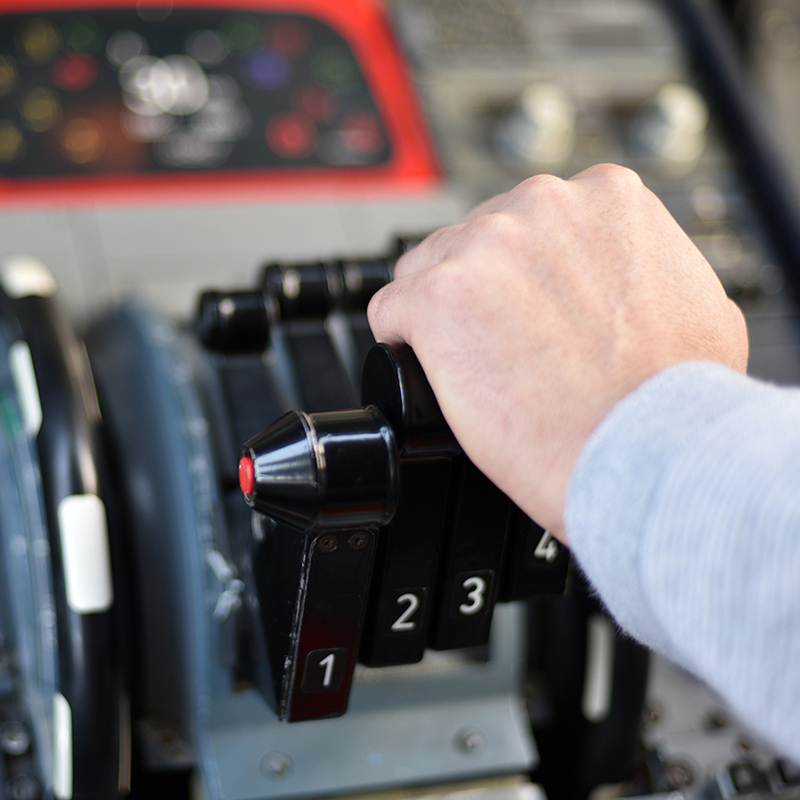 In order to make your helicopter flight a pleasant and safe experience, we need your assistance in the flight preparation process. Helping us in this process will ensure a safe, fun, and memorable experience. Liberty Helicopters will not fly anyone without a valid form of photo identification. US residents must bring valid photo ID. Non-US residents must bring government issued passport. With the exception of cameras, there are no personal belongings permitted on the helicopter. For the safe keeping of your personal belongings, we strongly recommend utilizing the lockers we provide in our facility. Tokens for these lockers are available at the ticket counter and can be purchased for $5.00 at the time of check-in. Lighters, keys, hand bags, knapsacks, makeup, and any other personal belongings are not permitted on board the helicopter. Don’t forget to purchase your digital photo that was taken before flight. 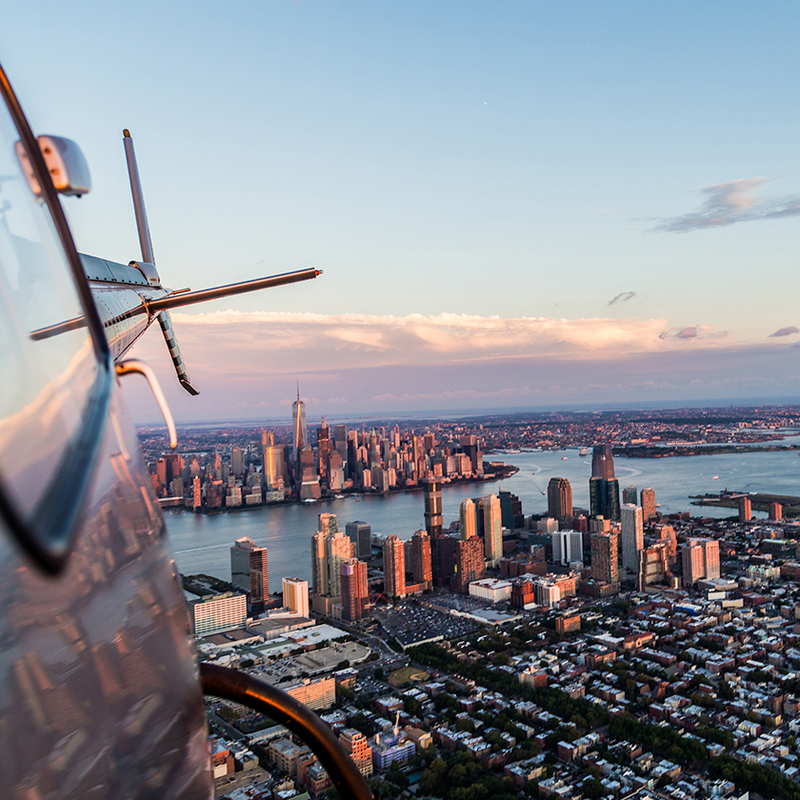 This is a perfect way to remember your “Once in a Lifetime Experience” with Liberty Helicopters. We’re very proud of our dedicated, knowledgeable, and courteous staff. They have shown us time and time again their unique ability to pull together as a team to get the job done. They will be assisting on the following to ensure a safe flight. Upon entering the building, you and your party will be scanned by a metal detector by one of our security representatives. Once security has been completed you will check in at the ticket counter where you will present your voucher and identification. Once that is complete, you will enter an area to watch a safety video and be given a floatation device. Our flight coordinator will then explain our weight and balance loading procedure. For your safety and the weight and balance of the helicopter, you may or may not be seated next to everyone in your party. Prior to boarding the helicopter, our ramp staff will take a digital photo of you and your party in front of the helicopter. You will have the option to purchase this photo after your flight. Once your photo has been taken our ramp staff will direct you to your seat and secure you inside the helicopter. (Please Note: The main responsibility of our ramp staff is to keep you safe while boarding and exiting the helicopter and ramp area). When your tour has been completed, DO NOT attempt to open helicopter doors. The ramp staff will assist you in exiting the helicopter. You will then be safely guided back to the interior of the heliport.